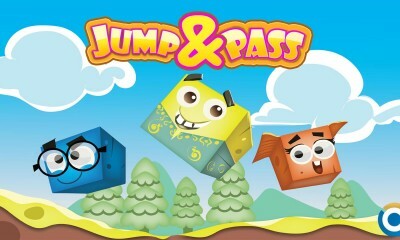 Join Boxy and friends in this exciting yet addictive game. 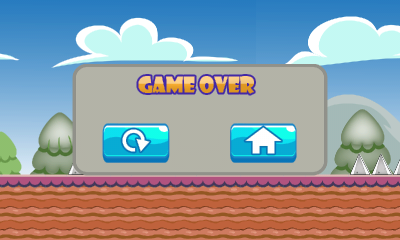 Join Boxy and friends in this exciting yet addictive game. 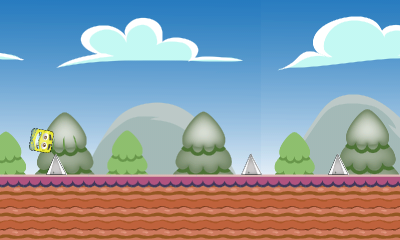 As Boxy moves along in the game he is face with different obstacles that he has to jump and pass. 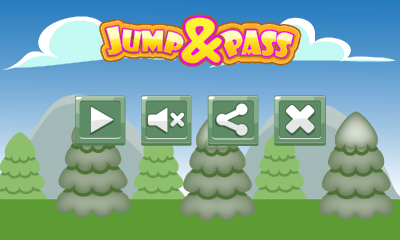 – 9 Exciting and addictive stages.